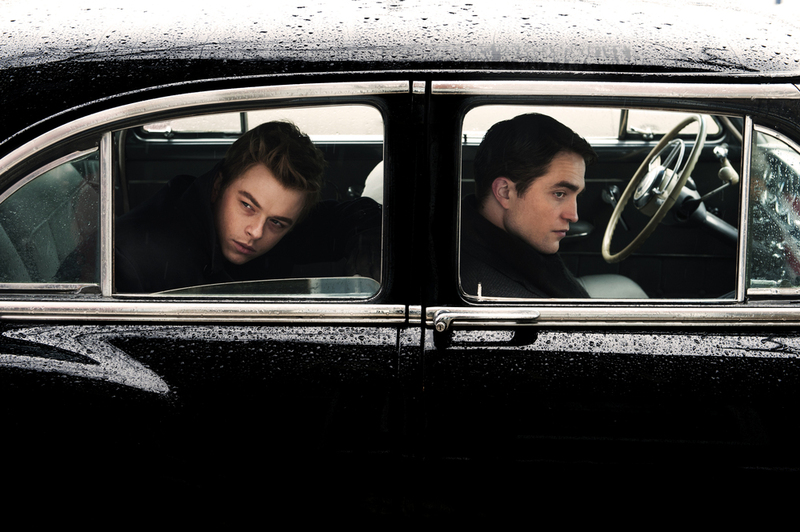 LIFE is inspired by the true story of a friendship that developed between Magnum photographer Dennis Stock (Pattinson) and actor James Dean (DeHaan) when Stock was commissioned to photograph the actor for LIFE magazine in 1955. Stock was 26 and old before his time, when into his buttoned-down world came fledgling star James Dean, a free spirit who would change popular culture from suits to jeans and from matinee idols to teenage heartthrobs. The assignment, which took the pair on a photographic journey across the US, from LA to New York and on to Indiana would change Stock’s life and provide the world with some of the most iconic images of the age.